Looking for a unique vacation? 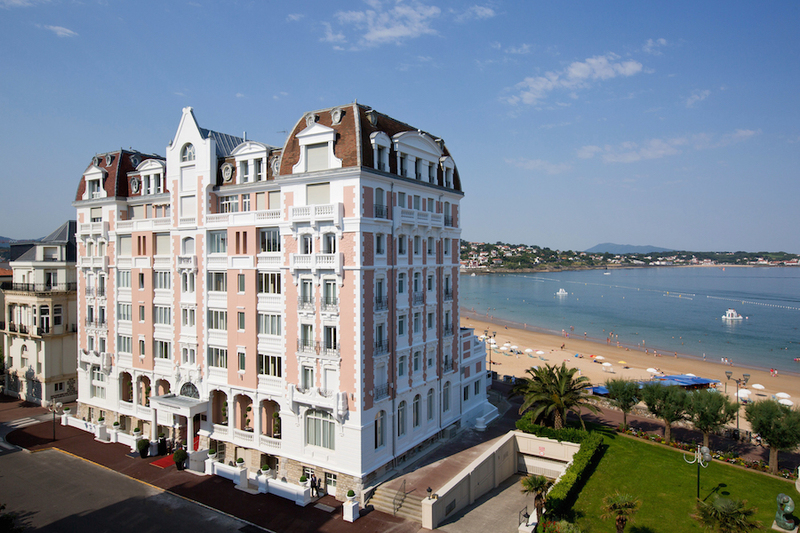 Luxury travel doesn’t have to be in the Caribbean at another beach resort or in Europe wandering the same cobblestone streets. You need something unique, and perfect for you. Why not head to Asia? From north to south, east to west, there are cities and places calling your name, some that you may not have even considered for your next vacation. Check out 5 hidden gems of Asia and get to these hotspots before all the crowds of tourists. This gorgeous southern Vietnamese city is perfect for a quiet, yet beautiful vacation to Southeast Asia. Dalat is nicknamed the “Little Paris” of Vietnam, and is known for the natural beauty all around the city limits. Take the cable cars up to see Truc Lam Pagoda, a tiered lakeside temple just outside the city limits. 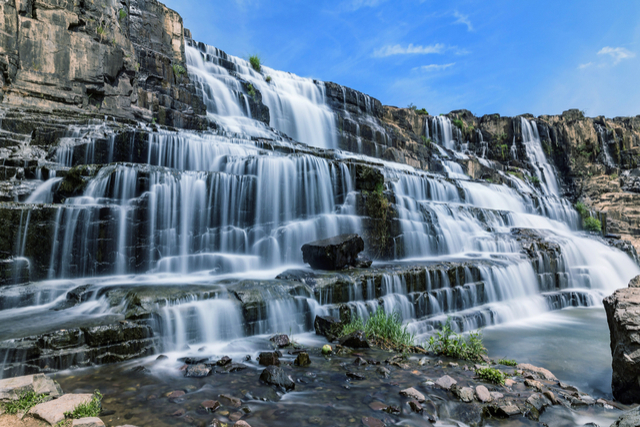 Or explore the Pongour Waterfall, only 40 kilometers from Dalat’s center. Relax in one of Dalat’s dozens of quaint coffee shops, specializing in local brews, or spend a peaceful day wandering the paths of the flower garden in the city center. The Laos capital city will be perfect for your next vacay. Vientiane is far quieter than some of the other major cities of the region, giving you more peace and quiet during your days spent there. 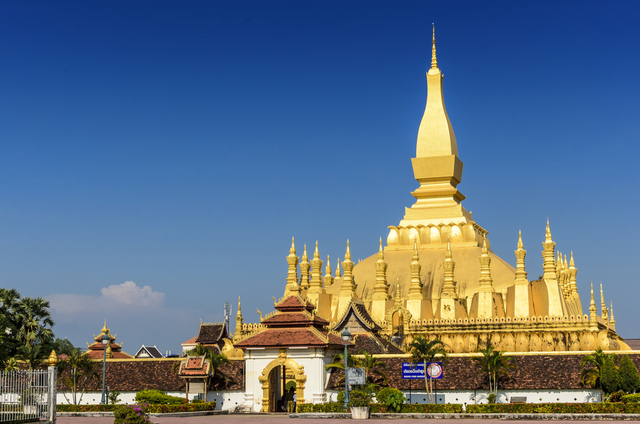 Check out Pha That Luang, a Buddhist temple built in the third century that is now a national symbol of Laos. Didn’t get your fill of spirituality? Check out Xieng Khuan, otherwise known as the Buddha Park. The park is filled with over 200 Buddha and Hindu statues built in the 1950s. Vientiane’s Mekong Riverside Park is your go-to destination for dinner, drinks, and a nice sunset over the water. Relax on the shores of Lake Toba, in Sumatra. Sumatra is the world’s sixth largest island, yet when tourists visit Indonesia, they somehow miss it, meaning you’ll get more privacy here. 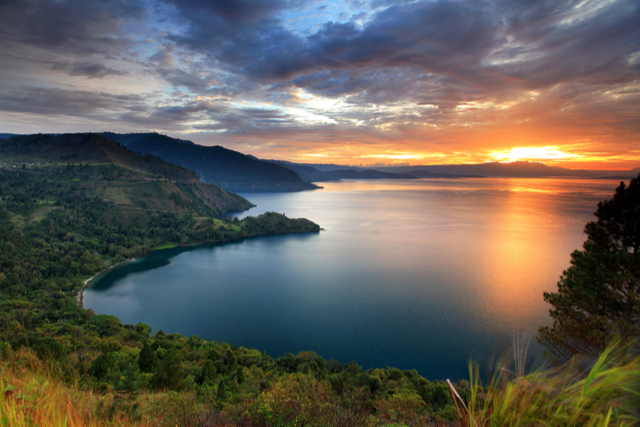 Formed by volcanic eruptions, Lake Toba sits at Sumatra’s northern end, near the city of Pematangsiantar. Relax in front of the lake’s calm, deep blue waters and sit for a picnic or hike up high to the edge of a nearby cliff where you can find local restaurants and coffee shops where you can eat or drink while you enjoy the views of the lake below. Or, you can explore the island that sits in the lake’s center. The island is roughly the size of all of Singapore. 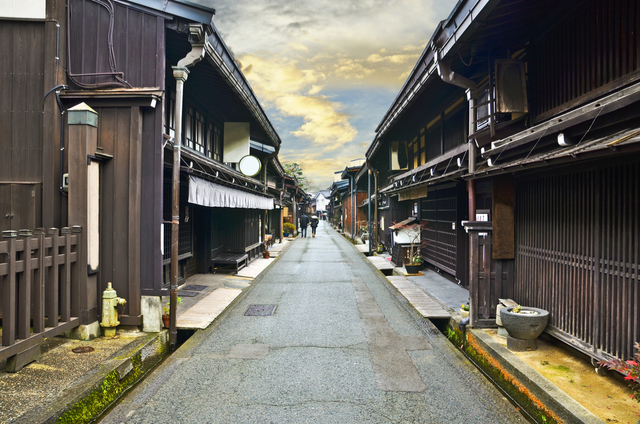 Sure, you could go to Tokyo or Osaka, or you could experience sleepy, traditional Japan in Takayama. Takayama sits high up in the Japanese Alps in Gifu Prefecture. Wander through the streets and enjoy the authentic food: buckwheat noodles, miso soup, and Hida beef, then finish your meal with a drink at a local sake brewery. Head to the Festival Float Exhibition Hall to learn about Takayama’s annual Takayama Festival and to see the intricate floats first hand. Or wake up early for the farmer’s market along the Miyagawa River. Stroll through the stalls selling fresh-cooked food and colorful artisan crafts. 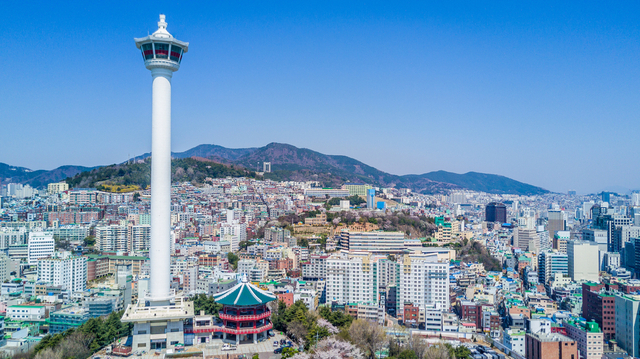 You’ve heard of Seoul, maybe you’ve even had friends travel there, but what about Busan? This coastal South Korean city has miles of white sand beach and calm surf for you to enjoy in a unique beach trip. 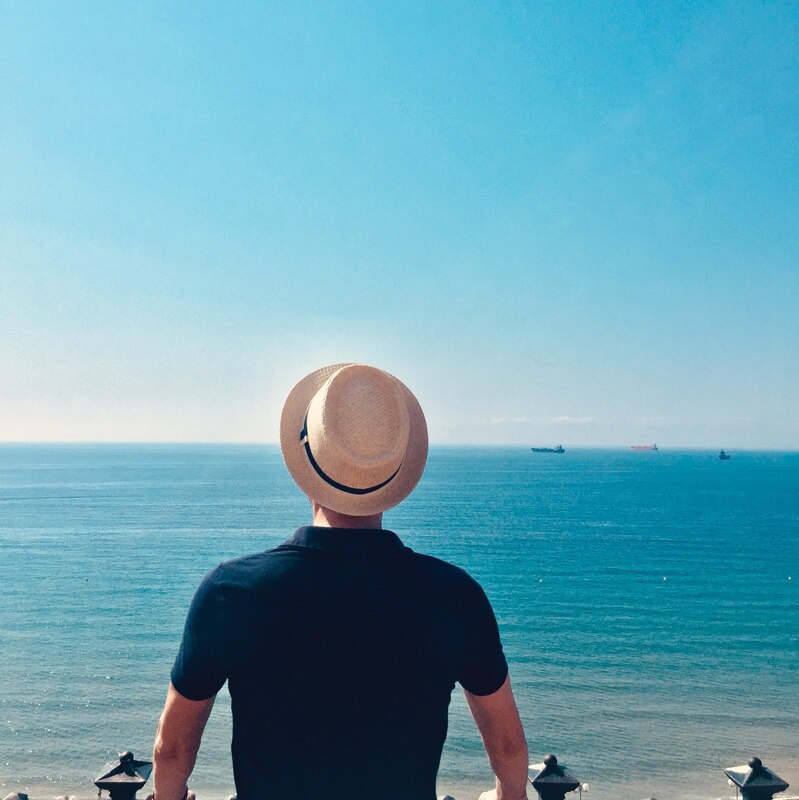 Busan is filled with excellent hotels, so relax in a luxury spot with views of the blue waters or of the city around you. When you’re done with the beach, Busan has a bustling city life. Check out the Haedong Yonggung Temple, built in the Goryeo dynasty, around 918 A.D. For history buffs, check out the Busan Museum, chronicling Korean history all the way back to the prehistoric era. Looking for souvenirs of your trip? Shopping in Busan is said to be some of the best shopping you’ll find in the region.